Tired and worn leather upholstery can de-value your car immensely and greatly spoil the appearance of any vehicle. Improve the appearance and value by refurbishing seats, rather than replacing them; or your car. 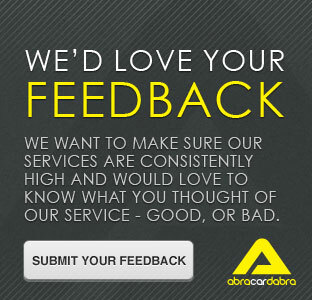 Re-colouring leather upholstery by Abracardabra can save you time and money! 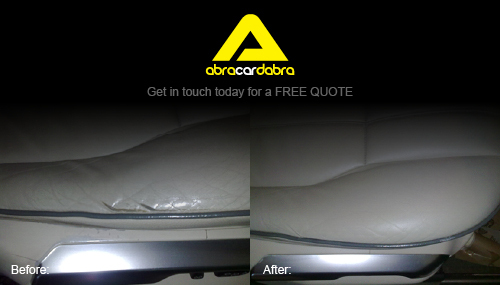 From a scuff, minor tears, splits or a full seat, Abracardabra can help with any leather and vinyl repairs in Leeds.